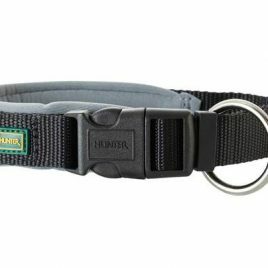 View cart “Hunter Black Freestyle-Leash 8/110” has been added to your cart. 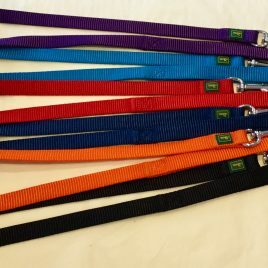 This vario-Basic collar guarantees wear comfort thanks to the low weight, rust free alu-strong clasp. The robust metal slides allows collars to be progressively adjusted. Its high colour and material resistance makes this a very stylish choice.